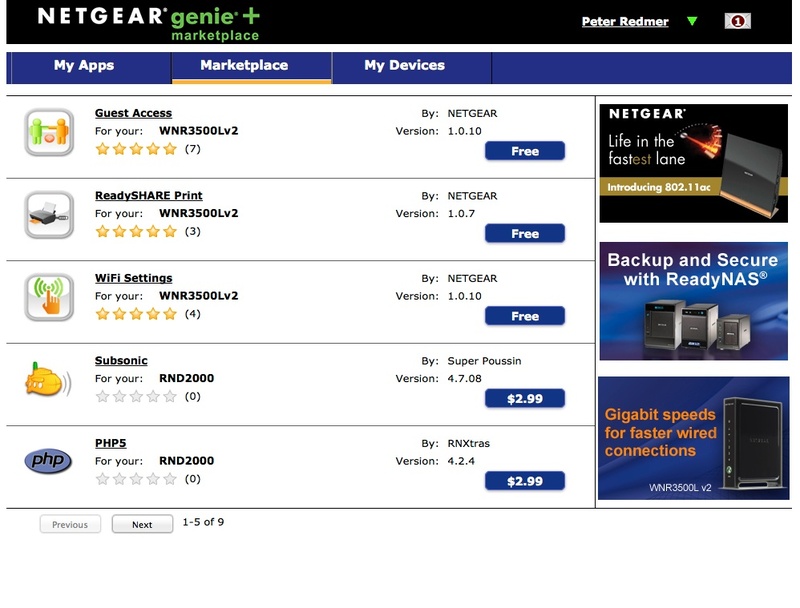 Over four years ago, I reviewed my beloved ReadyNAS Duo--one of the early ReadyNAS products made by NETGEAR. It has performed flawlessly over the years and has never failed. After many years of streaming and storing, it was time to upgrade to a newer, faster unit. The RND2000 is the successor to the original ReadyNAS and is also known as the v2; it improves upon the original in every way while retaining the design cues and intended uses of the original. Man, they really could have branded this headset more... alluringly. Neither "GE-31591GE1" nor "GE Cordless Phone" or even "digital cordless expandable telephone" quite tickle any consumer-y hot zones of mine. It's a shame--as an avid Skype user, I didn't even realize this headset existed until I received an insane promotional offer to get one of these bad boys for a cool $10.